Imagine walking around your neighborhood park and seeing something on the ground. Upon close inspection, you notice it’s a rock that has been carefully hand painted. 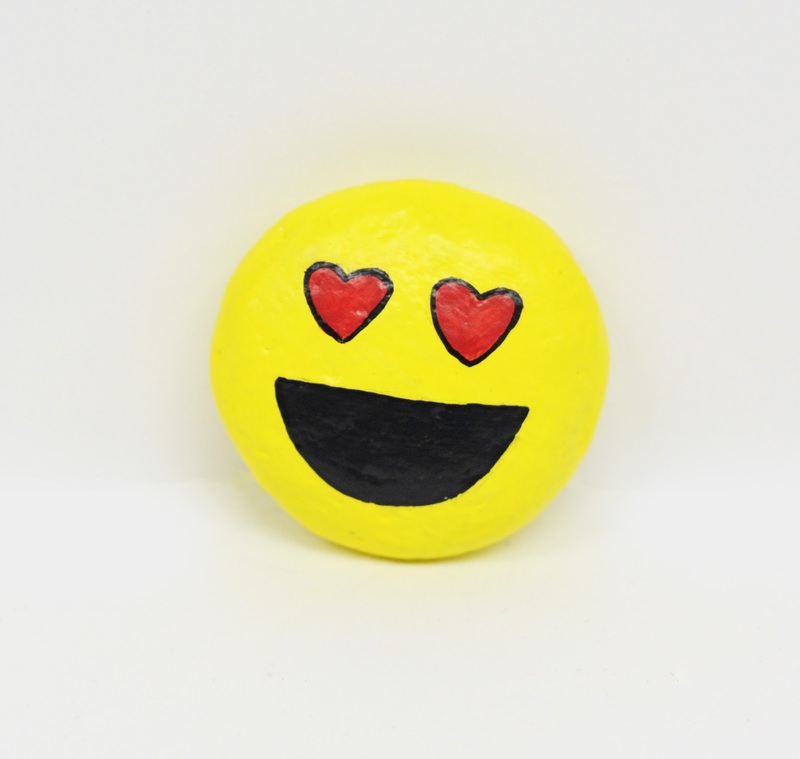 Seeing this painted rock may bring a smile to your face. It may even spark a little inspiration for you to paint a rock so that someone else can enjoy what you just experienced. This is what the Kindness Rocks Project is all about. The Kindness Rocks Project was created to 1) inspire others through randomly placed rocks along the way 2) recruit every person who stumbles upon it to join in the pursuit of inspiring others through random acts of kindness. The project has been a success because there are hundreds of rock groups that have formed in cities across the nation. 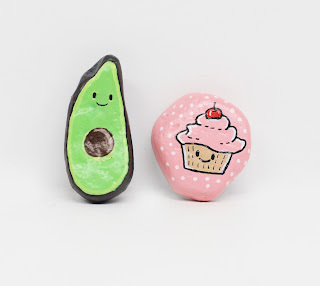 Before we share a few of the painted rocks we’ve made, let’s talk about the materials necessary to get started. Paintbrushes: Soft bristle brushes (like Crayola paintbrushes with the soft brown bristles) work best to mop paint onto the rock without any streaks, whereas the small stiff bristle brushes work best for adding fine details to your design. 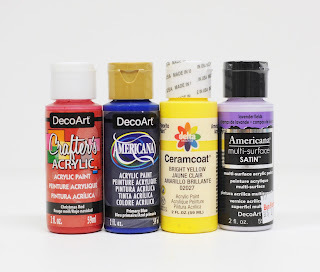 Paint: Any acrylic paint should do, however, we noticed that Delta Ceramcoat, DecoArt Crafter's Acrylic, Americana Multi-Surface Satin and DecoArt Patio Paint (not pictured) has the best coverage to avoid having to apply multiple coats. They also has a nice satin finish, not chalky, which creates a smooth surface to write on. 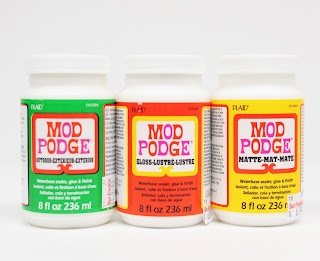 Sealant: How great is Mod Podge? Seriously, what can’t you use it for when it comes to crafting? 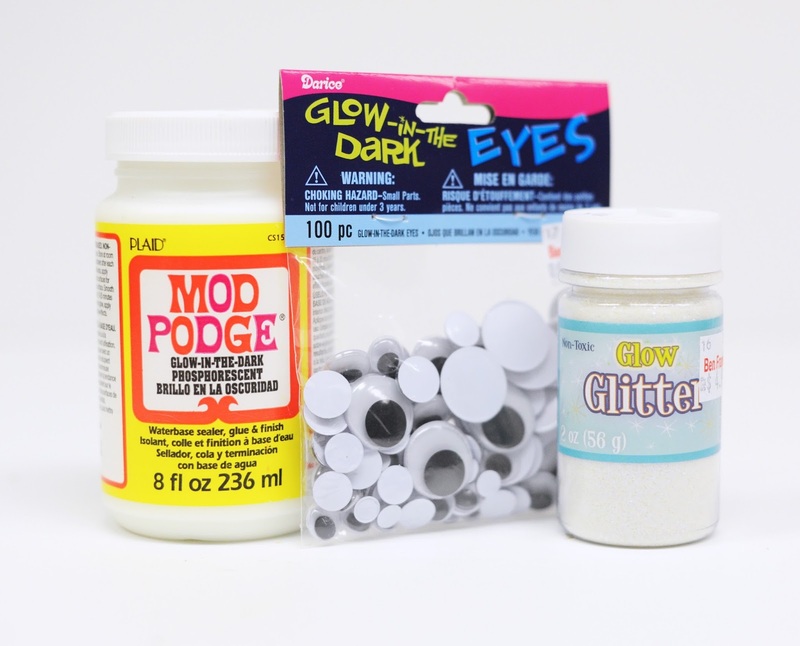 Mod Podge has a large selection of finishes from Glossy to Glitter to even Glow-in-the Dark! All the rocks in this post were sealed with the matte finish. You could also use spray on sealants, as well, as long as it’s suited for a rock surface. 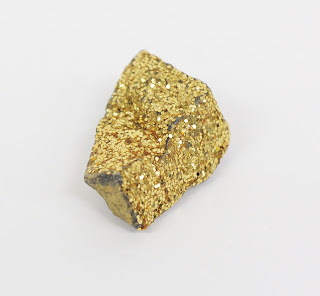 Glitter: Glitter is a fun way to add texture and sparkle to your painted rocks. You can add glitter into the paint or sealant before applying. Glow-in-the-Dark: Add a magical element to your painted rocks with glow-in-the-dark-products, such as Mod Podge Glow-in-the-Dark and DecoArt Glow-in-the-Dark Medium (not pictured). 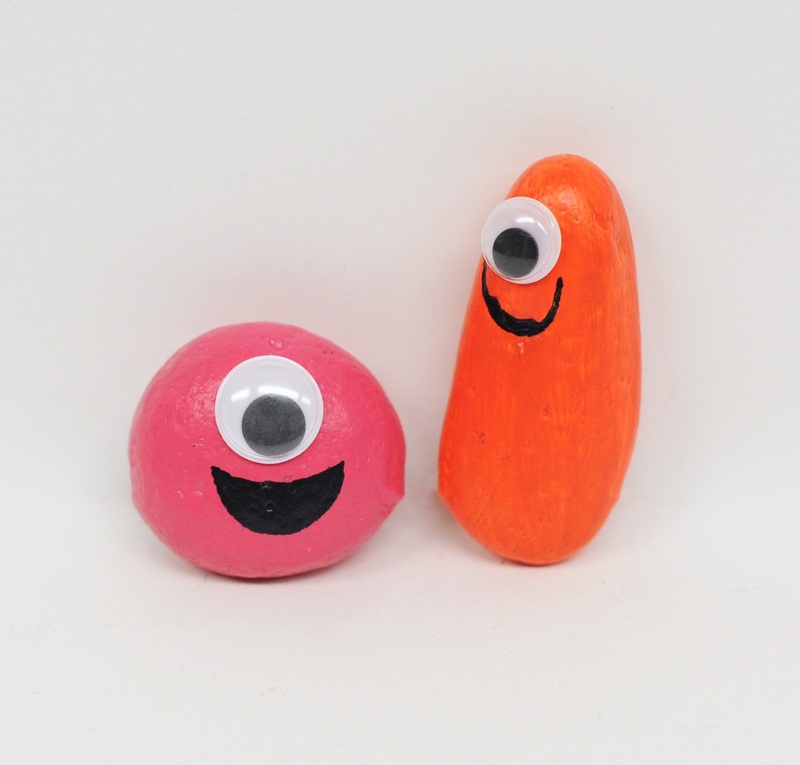 Glow-in-the-dark rocks could be turned into a fun game of hide-and-seek for those upcoming warm summer nights! Emoji: Round rocks are hard to find but they are out there! We can’t take credit for this one, though. This one was discovered at Point Defiance Park – thank you to the artist! Penciling in the face and features is key to ensure proper alignment. 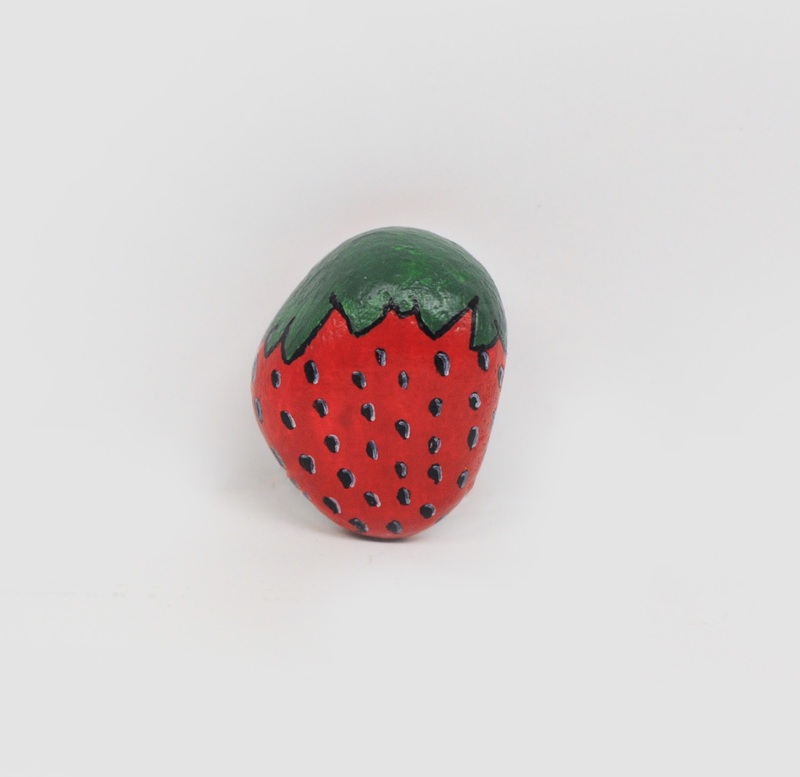 Once done, you can use an eraser to erase any pencil marks - be sure the paint is completely dry before doing so! 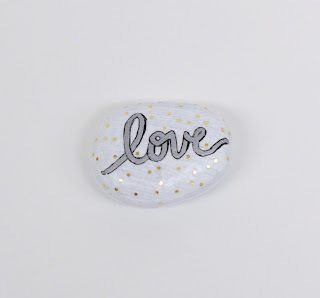 Inspirational Words and Quotes: Writing a simple yet powerful word on a rock can make an impact. Larger rocks are perfectly suited for inspirational quotes. Worried about making a mistake when writing on a rock? Use a pencil to draft your word(s) – that way, if you make a mistake, you can use an eraser – then trace it with an extra fine paint pen or Sharpie marker. Ladybug: Who says a ladybug has to be red? Don’t be afraid to creative with your color palette and design. Remember, the rock is your canvas – create what your heart desires! This is sure to give anyone a chuckle! 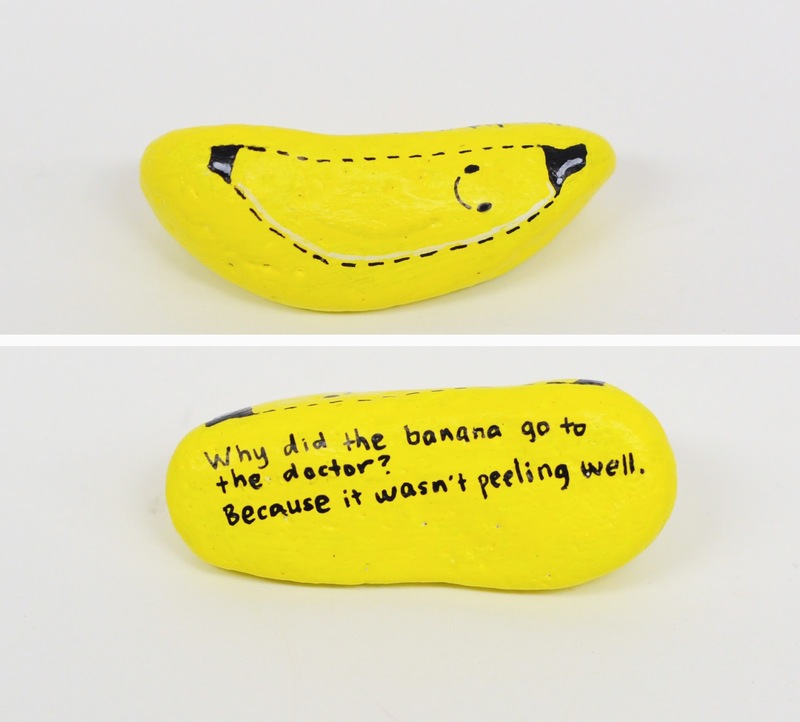 Find a rock with a large enough area to fit your joke. You’ll definitely want to use an extra fine paint pen or Sharpie, but keep in mind, any rough surfaces can affectthe legibility of the letters and words. Be sure to seal with Mod Podge or a spray on sealant to ensure that fresh morning dew or Washington rain doesn’t send your joke down the drain. 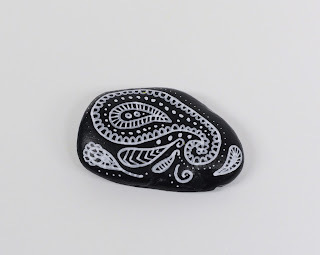 Zentangle™: Love Zentangle™? Try it on a rock! Either draw a basic design with a pencil to trace and add to, or do it freestyle. 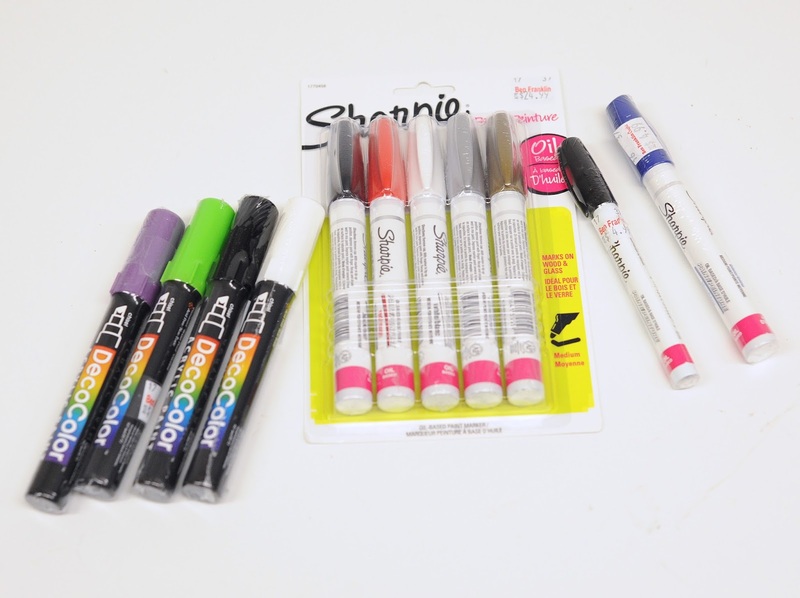 It is best to use an extra fine paint pen, such as the Sharpie water based and oil paint pens because of the smooth movement, but you can also use a Sharpie marker as an alternative. You could choose to leave your design as is, color in selected shapes or the entire design. 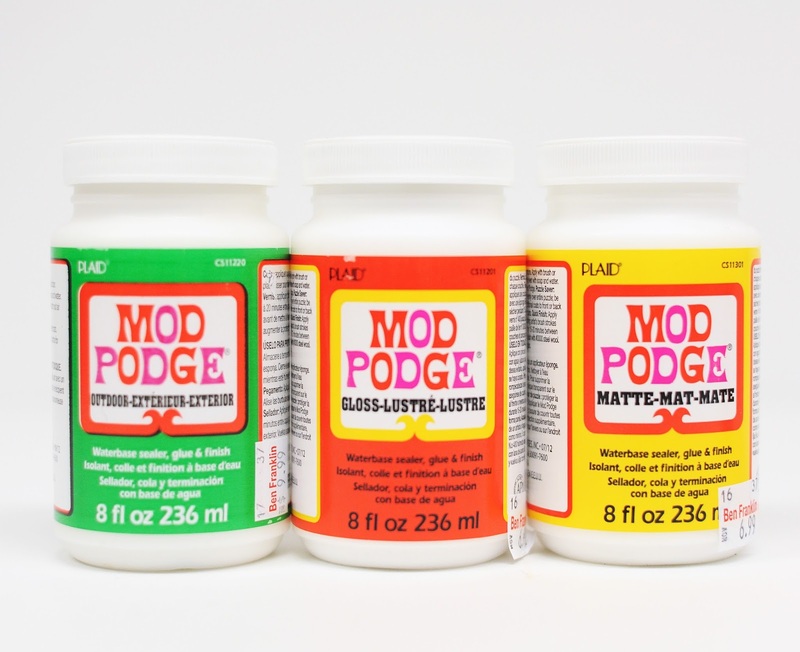 Be sure to seal your magnificent design with Mod Podge or another sealant. Cactus: If you don’t have a green thumb, this is the plant for you – no water required and you can enjoy it all year round! 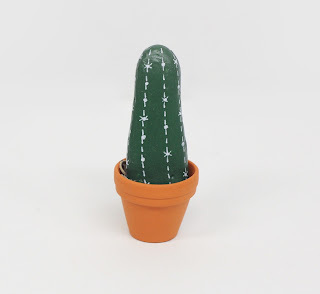 After painting the rocks in various shades of green, use a fine or extra paint pen or Sharpie to draw on the detailed features of a cactus. Seal with Mod Podge, then “plant” your cactus in a very cute and tiny terra cotta planter. Googly Eyes: Are your kiddos interested in rock painting? Googly eyes makes it easy to create silly characters. After painting, seal the rock with Mod Podge, then adhere the googly eye(s) with Mod Podge or another adhesive. Know that the eyes can pop off easily due to the surface you are adhering them and how the rocks are handled, so parents, you may want to use a stronger adhesive such as E6000 or Gorilla Glue. 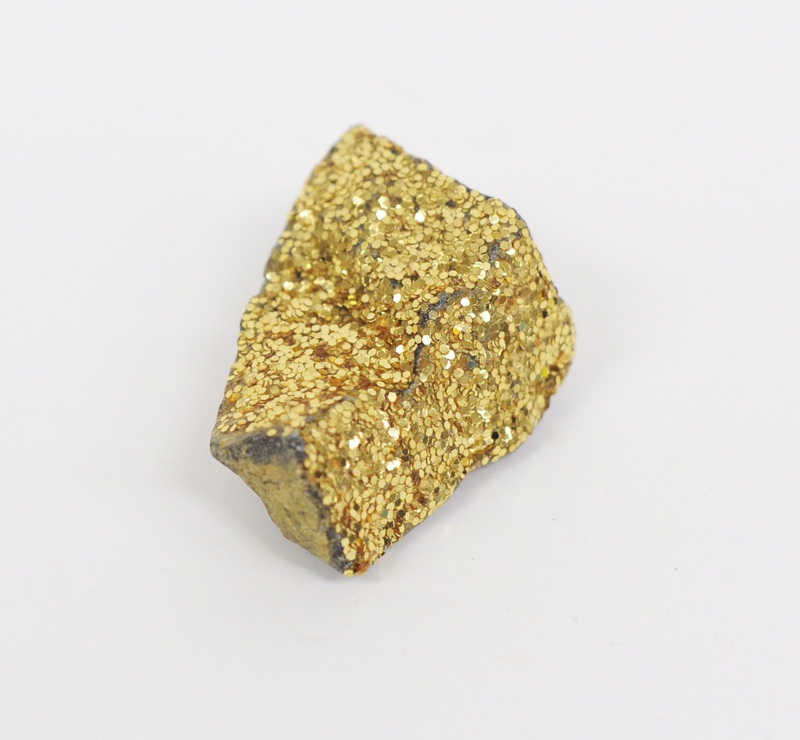 Glitter: Why not add a little sparkle to your rock? This can be fun for kids, too, because it’s easy to apply. 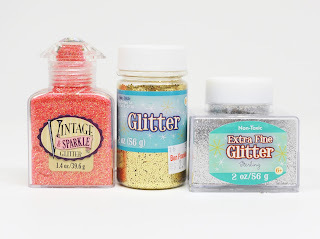 Just brush on Mod Podge or another adhesive, then sprinkle on the glitter. 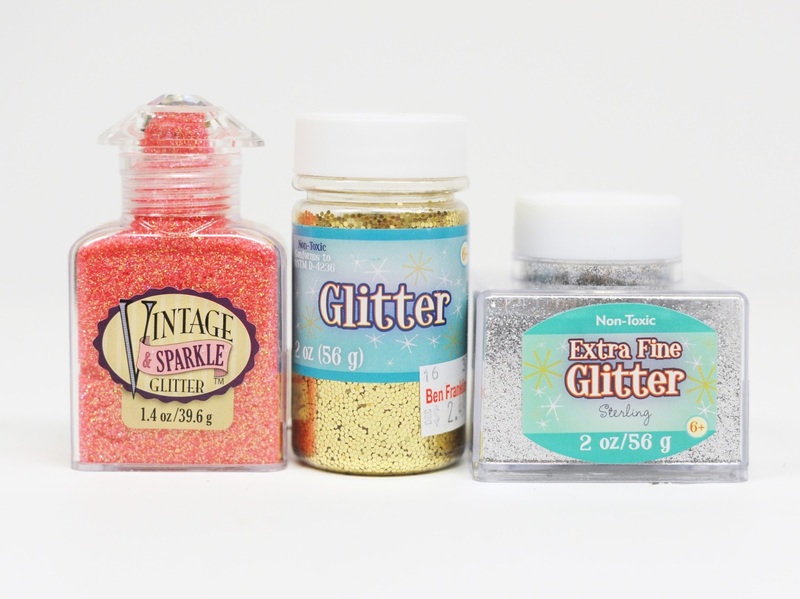 This might get a little messy, so be sure to put down newspaper or go outside to prevent glitter settling into every nook and cranny of your home. 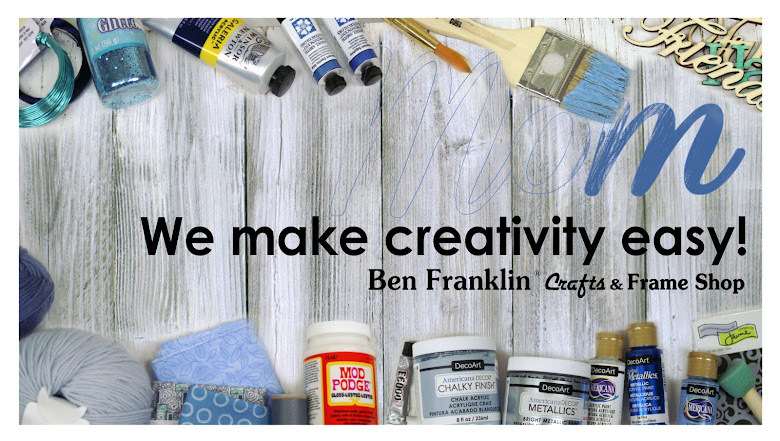 Now that you are certified rock painter, what will you create? 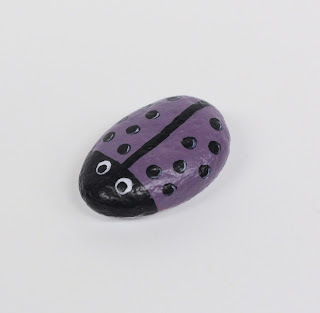 Feel free to share a photo of your rock(s) at Bonney Lake Rocks, then come in to our store here at Ben Franklin Crafts in Bonney Lake to give a rock, take a rock!